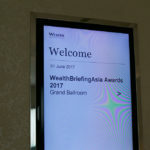 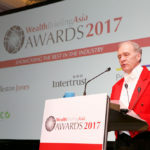 A warm welcome to the WealthBriefingAsia Awards 2017. 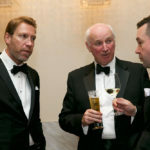 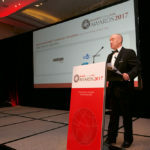 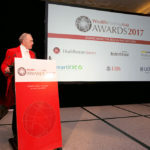 Nominations are now open and we look forward to seeing old and new faces taking part in this prestigious event. 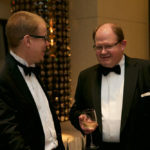 To avoid any con ict of interest we have two judging panels. 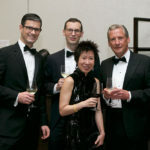 One panel of bankers who judge the trusted advisor categories. 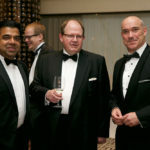 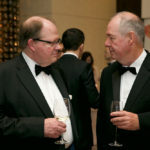 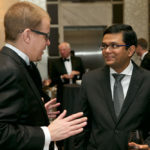 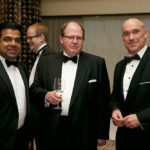 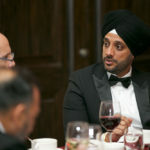 Another panel of trusted advisors who are responsible for judging the banking categories. 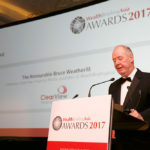 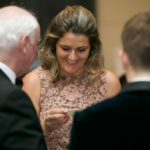 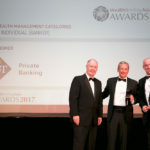 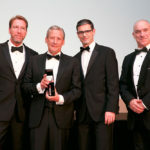 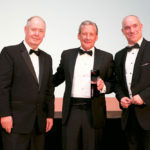 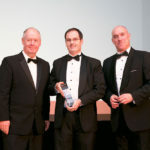 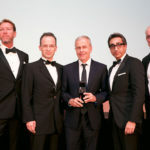 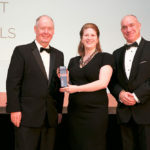 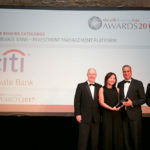 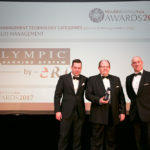 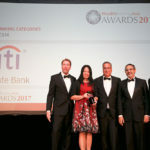 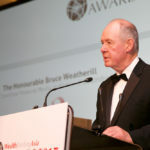 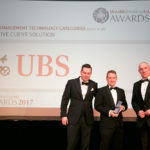 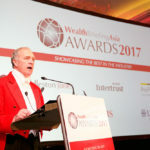 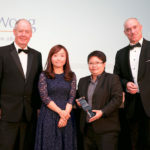 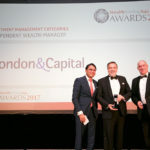 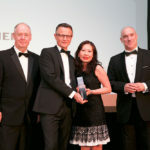 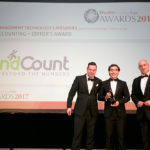 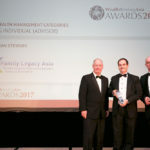 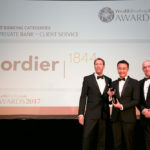 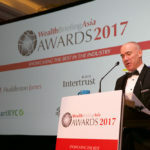 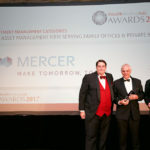 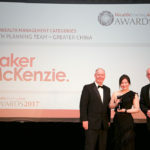 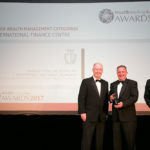 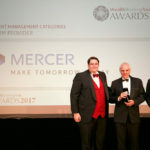 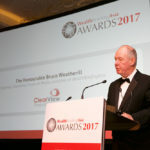 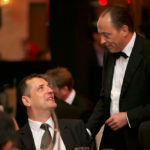 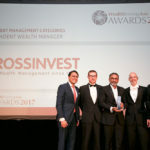 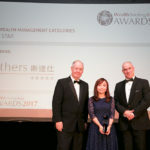 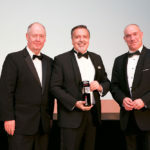 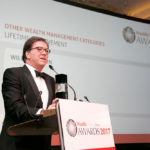 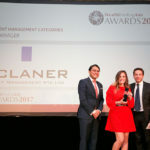 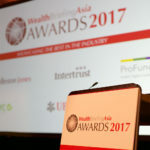 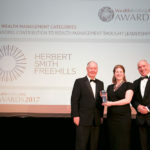 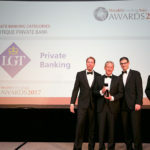 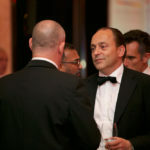 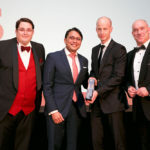 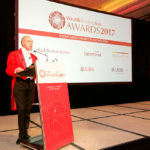 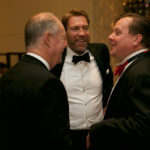 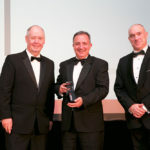 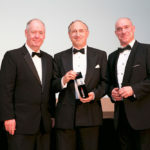 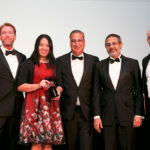 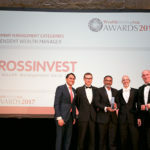 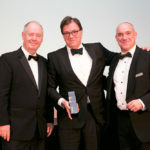 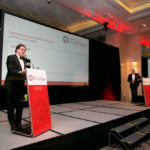 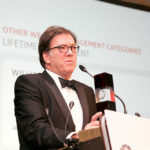 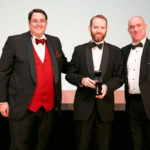 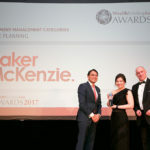 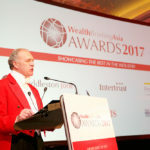 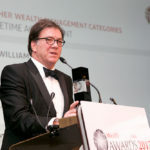 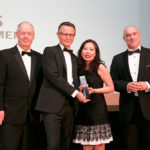 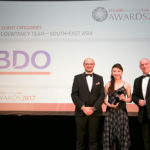 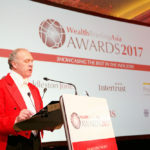 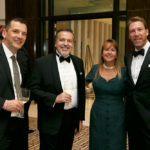 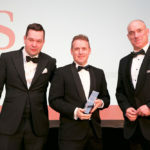 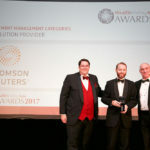 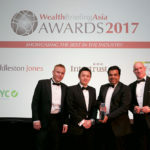 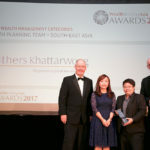 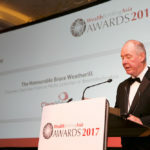 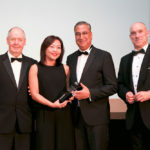 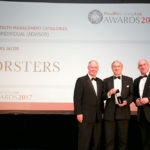 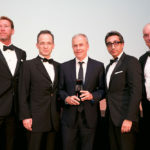 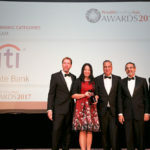 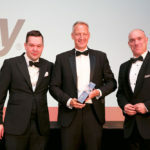 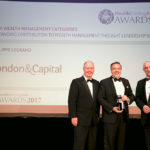 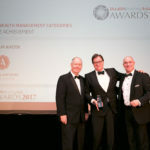 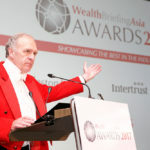 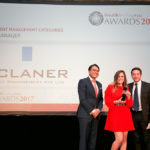 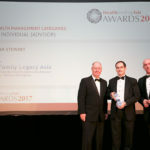 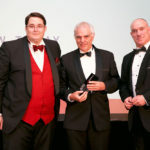 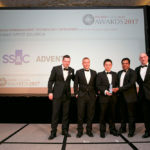 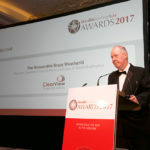 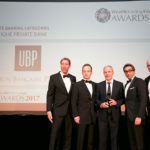 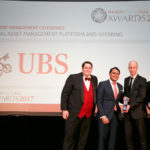 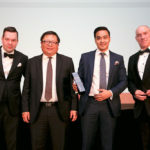 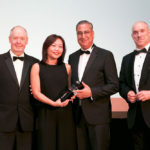 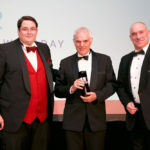 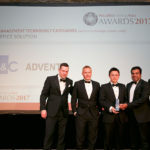 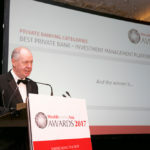 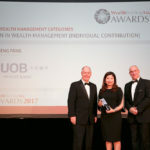 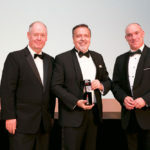 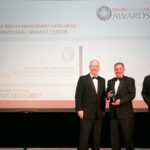 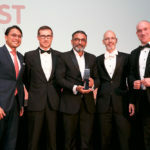 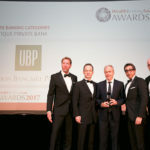 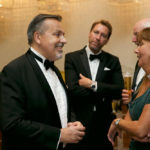 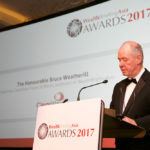 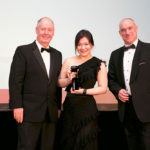 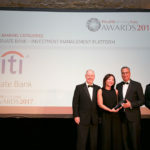 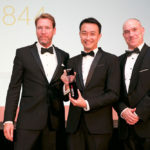 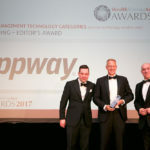 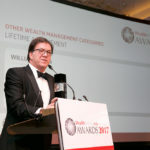 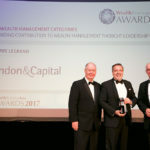 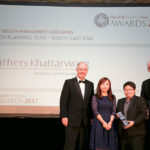 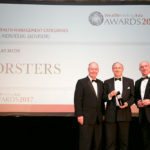 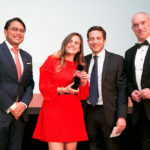 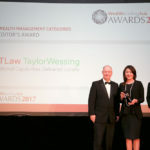 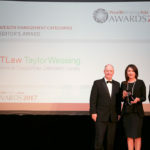 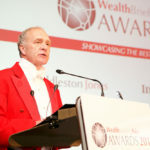 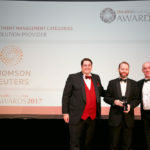 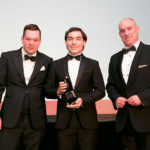 Winning an WealthBriefing Award sets organisations and individuals apart from their peers and is a tangible demonstration that they have something special to o er, rewarding achievement and showcasing top class performance and innovation. 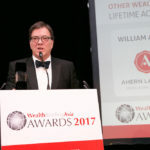 William Ahern established Family Capital Conservation in 2008 to focus on providing independent strategic advice to families and intermediaries in complex tax succession and legacy planning. 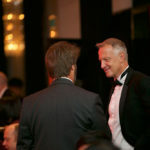 The firm is founded on Bill’s 20 years experience in Hong Kong and across Asia in the areas of complex tax, succession and legal issues. 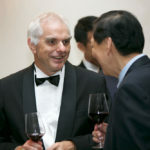 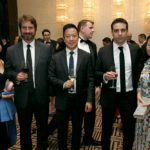 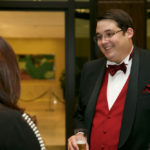 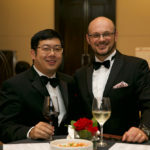 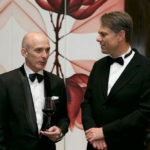 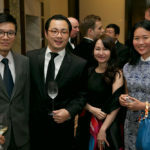 Bill’s early career was formed at Hong Kong law firm, Deacons, before he moved to Brisbane. 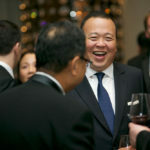 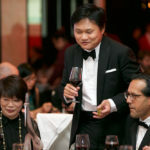 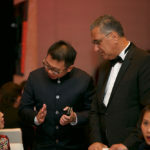 He returned to Hong Kong in 1999 to work in a private client law firm, becoming a director of trust and legal affairs at an international trust company after that. 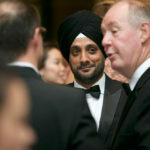 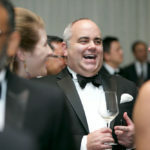 He was managing partner at HSBC’s private bank’s tax advisory arm until 2008. 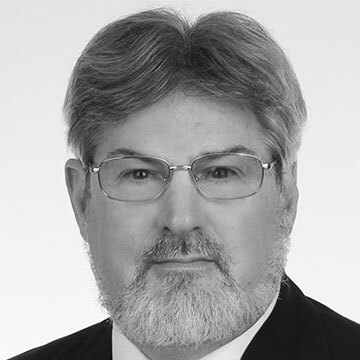 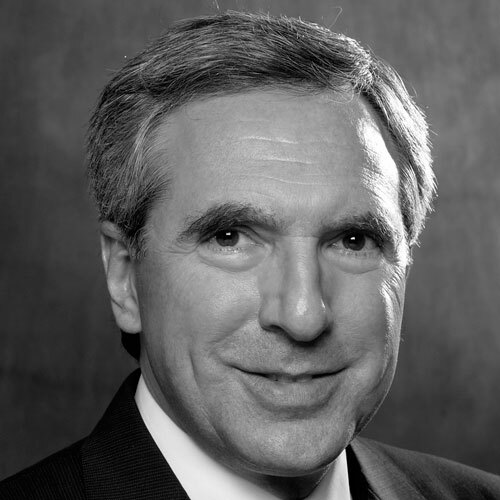 Mr. Cox has been active as an international lawyer based principally in the United States since 1976, advising families and businesses (including financial service companies) concerning governance, structuring, and transactional matters. 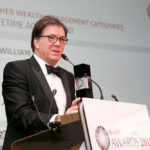 His business activities have included family office advisory services and participation in the launch and development of a publicly listed Japanese asset management company, together with its many investment structures and client relationships. 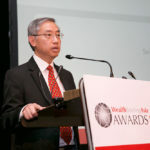 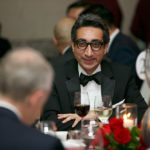 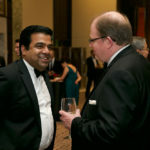 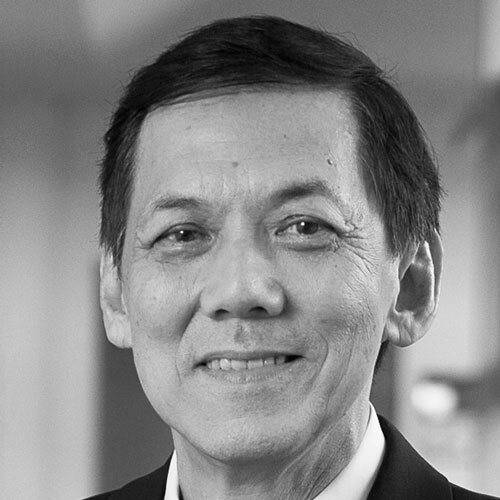 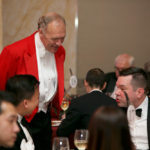 He became an advisor to British and Malayan Trustees in Singapore during 2012 and assumed the role of executive director and CEO in 2014. 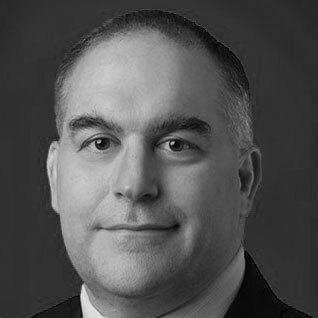 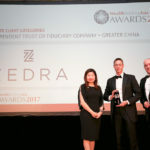 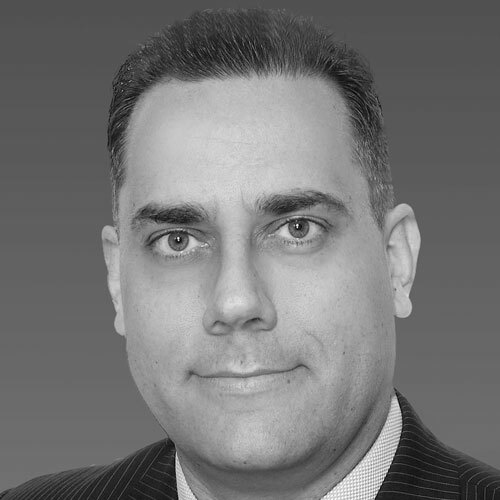 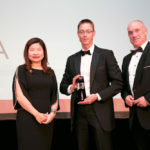 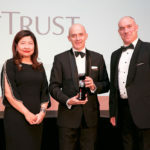 Christiaan De Bruyn is director of trust services for the Trident Trust Group in Hong Kong, a leading independent provider of corporate, fiduciary and fund administration services with offices in 24 jurisdictions. 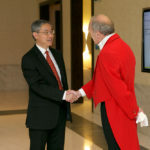 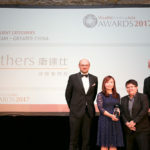 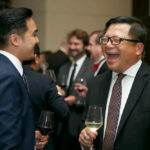 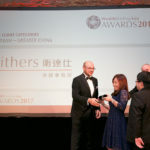 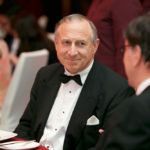 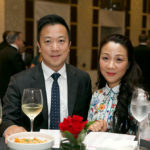 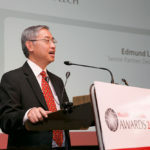 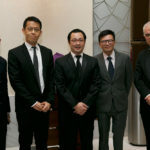 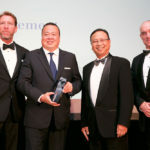 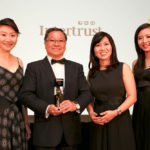 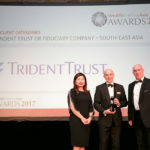 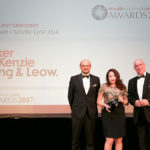 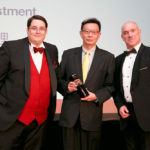 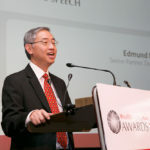 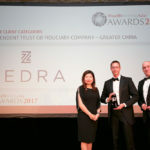 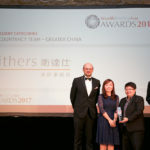 He focuses on trustee services to family business owners and corporate pension funds, both in Hong Kong and through the other Trident Trust offices. 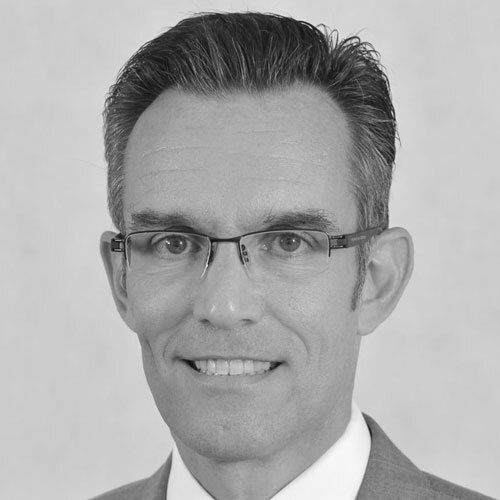 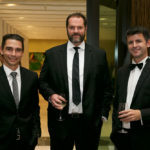 Christiaan is a chartered accountant with 29 years experience, the first 12 years working as an auditor for Deloitte in South Africa and the Benelux, the next 12 years’ working in the fiduciary industry in Jersey and the last five years in Hong Kong. 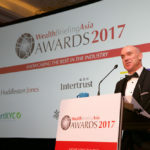 Hans Diederen is head, family office services at Heritage Trust in Singapore where he advises Asian business families on succession planning. 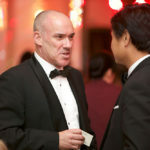 Hans has over 23 years of experience in financial services in both corporate banking and wealth management and has been based in Asia since 2006. 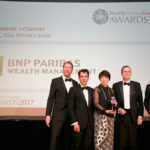 In his last role he was CEO Asia for Credit Agricole Suisse and prior to that managing director, head of South East Asia at Merrill Lynch. 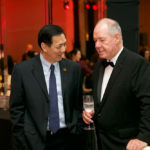 For ABN AMRO Hans worked in Brazil, the Netherlands, Luxembourg, Gibraltar, Hong Kong and Singapore. 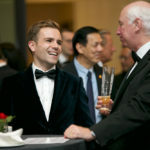 Hans is a Dutch national and graduated from Erasmus University Rotterdam with a Master’s degree in Commerce and Business Administration. 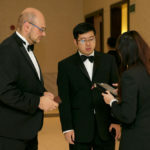 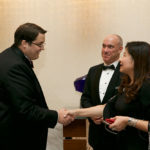 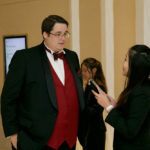 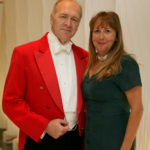 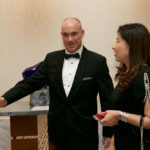 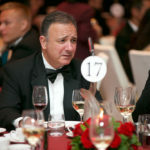 Marcus is a highly experienced trust lawyer in Singapore, having worked as a specialist in the area since 1994 in New Zealand, BVI, Cayman Islands, Guernsey, Jersey and Singapore. 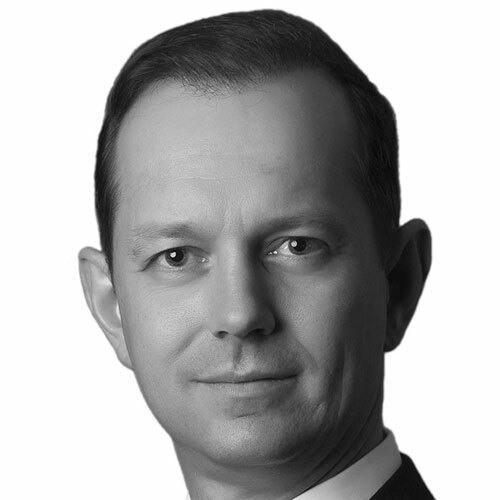 Currently, Marcus advises institutional trustees, family offices and wealthy families on all aspects of private wealth and trust administration, including the appropriate use of offshore jurisdictions. 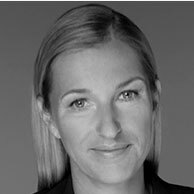 Patrycja is an executive director in EY’s financial advisory practice, specialising in digital transformation. 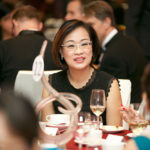 She has over 14 years of work experience with focus on digital, customer experience, and multi-channel strategies. 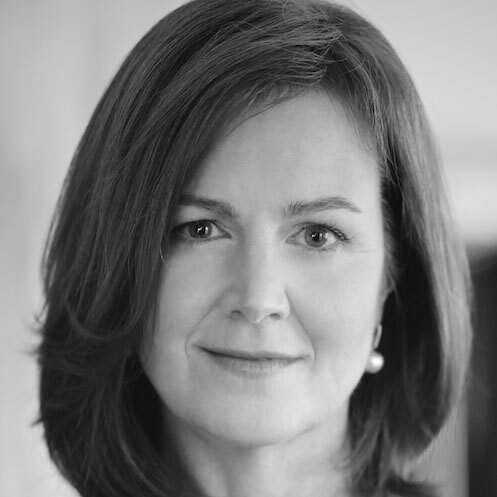 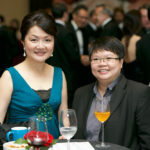 She is an expert in wealth management, specifically focused on CRM and digital strategies. 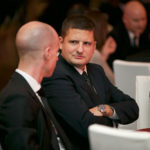 Patrycja has worked on a number of large-scale transformation projects across clients in Europe and Asia. 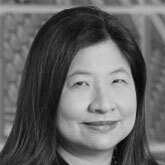 Her experience includes target operating model design, business architecture, multi-channel banking solutions, customer experience, sales and service process design. 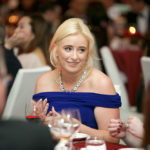 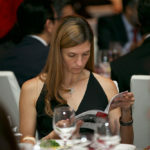 Prior to EY, Patrycja worked for Accenture in Hong Kong and London. 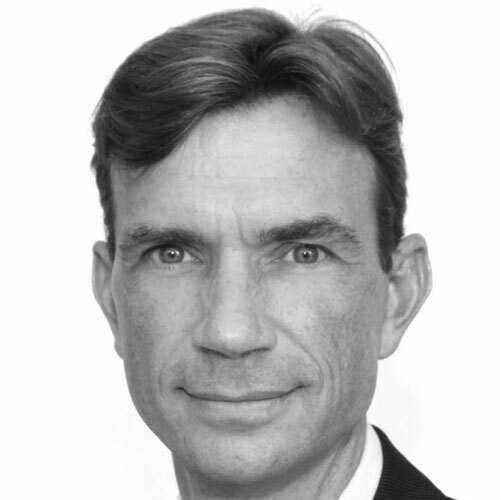 Michiel is a director in PwC’s consulting practice. 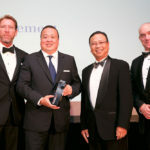 He has 20 years of experience working with banking clients across Asia and Europe and leads the Southeast Asia wealth management team in consulting. 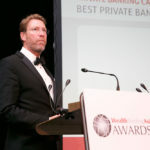 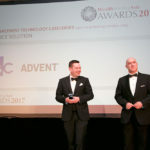 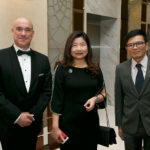 Michiel has delivered numerous engagements with a variety of private banks in Asia supporting them in transforming their business and preparing them for the digital age. 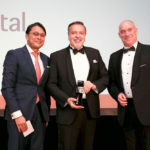 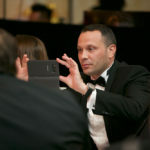 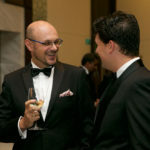 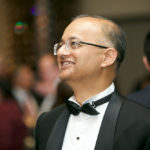 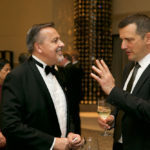 He is a recognised thought leader in areas like digital and channel transformation, sales productivity and customer management, and a frequent speaker at internal and customer events. 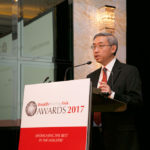 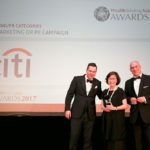 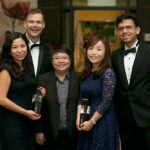 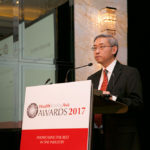 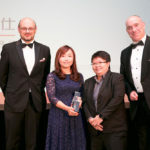 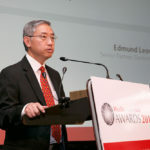 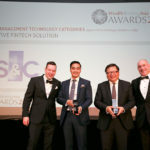 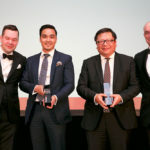 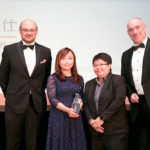 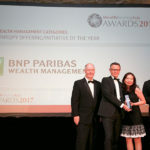 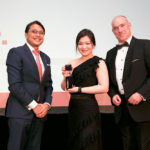 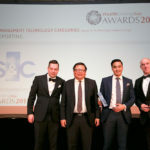 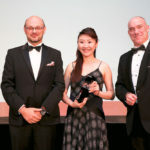 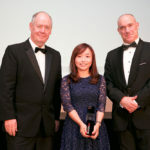 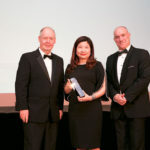 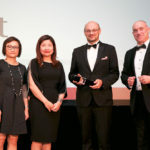 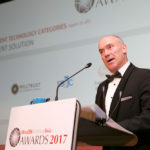 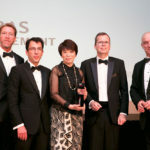 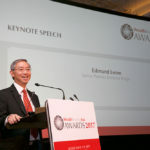 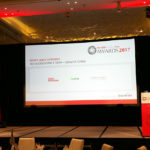 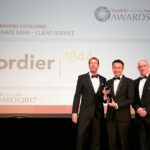 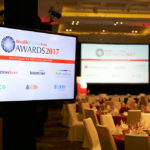 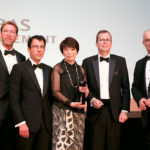 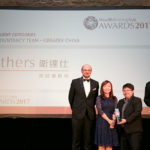 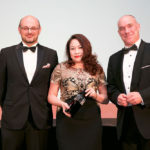 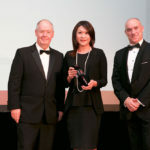 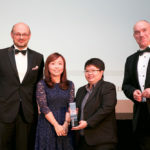 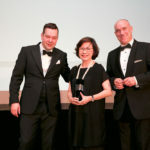 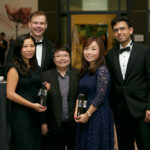 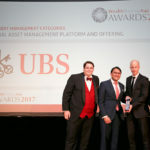 Publications include the Digital Tipping Point, Digital Customer Advocacy in Singapore Banking and PwC’s private banking and wealth management survey. 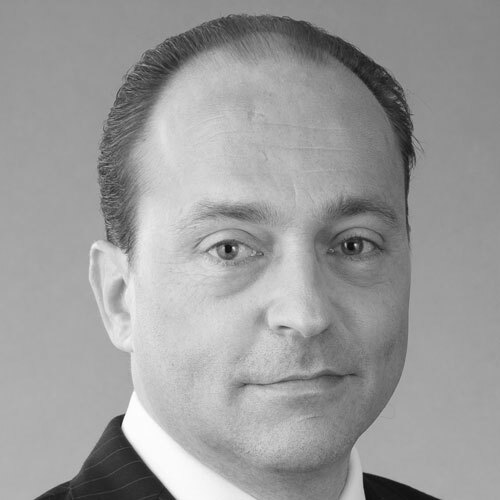 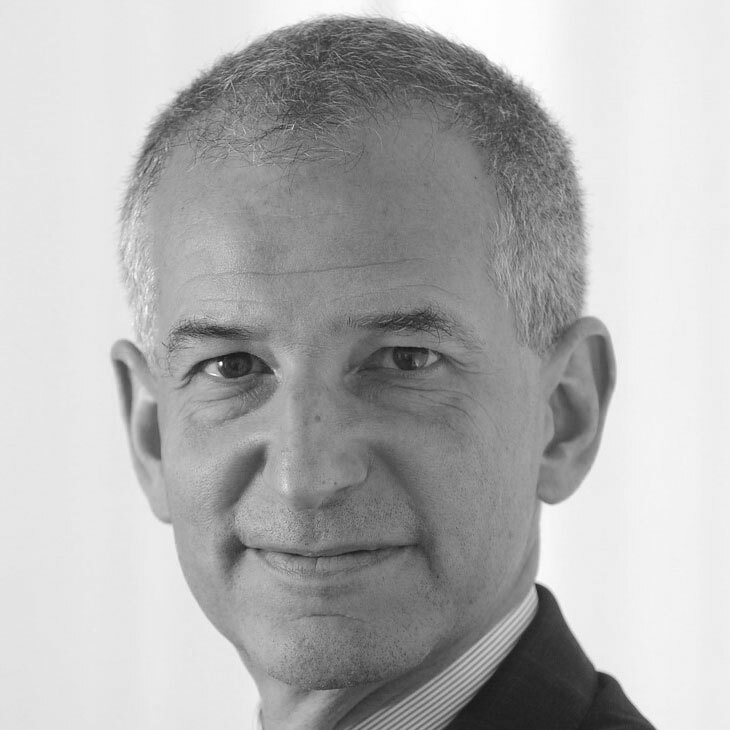 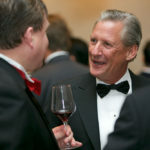 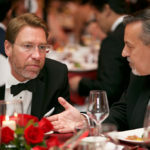 Pierre-F. Baer is the CEO of IBBM, a private equity fund manager and acts as independent advisor to UHNW individuals. 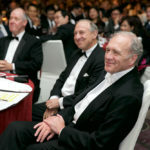 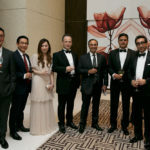 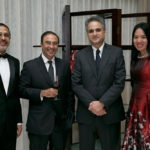 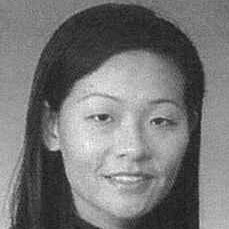 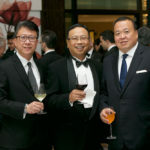 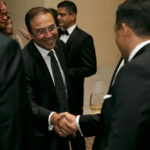 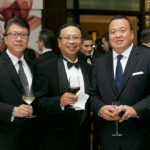 Prior to this Pierre was co-head Asia and CEO of Societe Generale’s private banking entity in Singapore responsible for ASEAN and the Indian subcontinent. 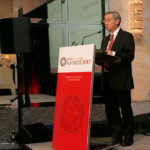 He sat on the board of Societe Generale’s trust company in Asia. 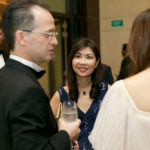 Before joining SG Private Banking in 2003, Pierre was the CEO of Credit Suisse Private Banking Singapore supervising south-east Asia. 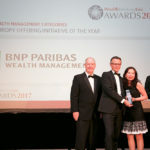 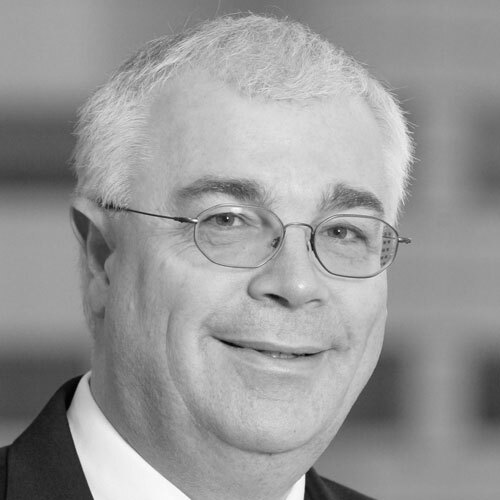 A financial veteran with over 25 years of experience in the banking industry, Pierre has worked in Switzerland, Malaysia and Singapore assisting both institutional and UHNW investors. 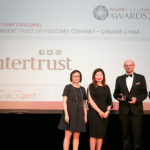 After having worked for KPMG Luxembourg in the audit sector, Christian joined Intertrust Luxembourg in 2007 as head of finance where he was responsible for the corporate accounting team. 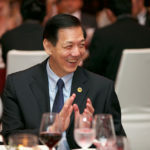 In 2009, he was appointed as director of finance and subsequently as director of finance and operations, member of management, being responsible for the corporation’s finances and facilities management. 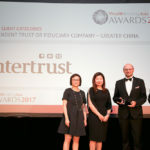 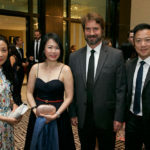 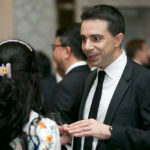 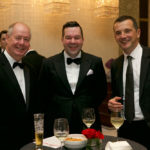 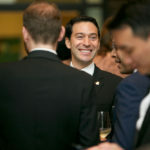 In 2012, Christian joined Intertrust Hong Kong as chief operating officer, where he has been responsible amongst others for finance and operations, strategic projects, risk management and internal control. 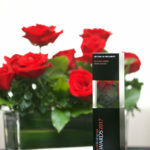 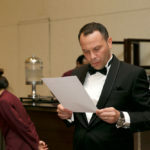 Christian is a native German speaker and he is also fluent in French and English and has a working knowledge of Dutch. 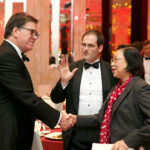 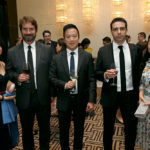 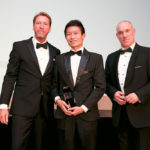 In 2015, Christian was appointed as managing director, Greater China. 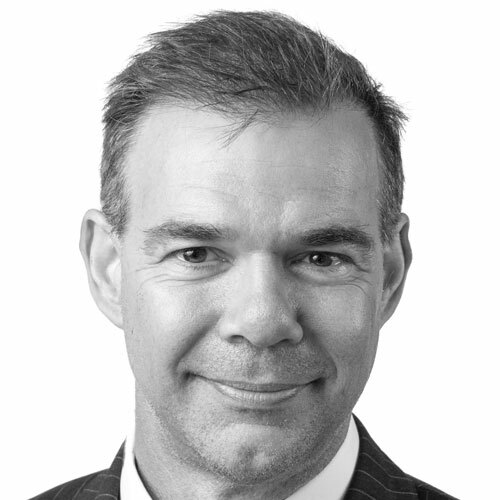 Ian joined ABN AMRO Private Banking in April 2013 as regional head of private bank international, North Asia. 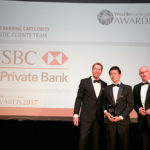 As a member of the Bank’s private banking management team for Asia & Middle East, Ian is responsible for the management and further development of ABN AMRO’s private banking business in North Asia. 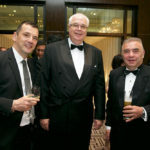 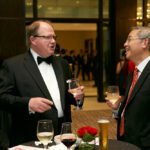 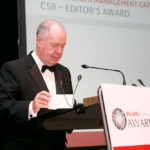 In a career spanning over 30 years in Asia, Ian has held various senior regional management roles at Julius Baer, HSBC Private Bank, Republic National Bank of New York and VP Bank. 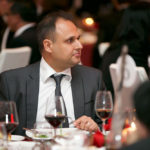 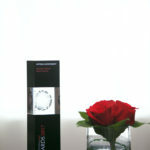 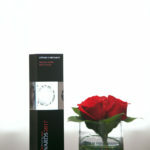 He has extensive experience in the wealth management industry and the region. 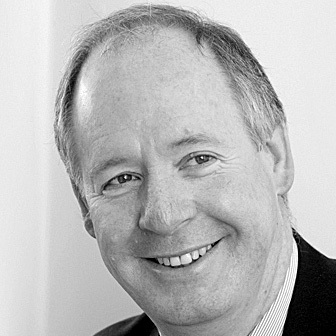 Ian is a member of the Institute of Chartered Accountants of Scotland. 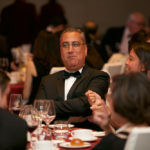 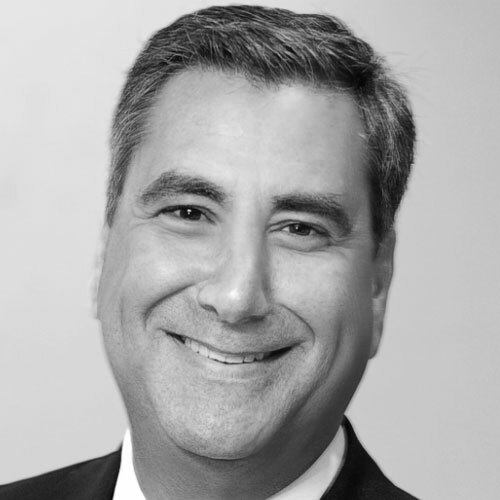 Bassam Salem is a private banking and asset management veteran with over 30 years of experience in launching and building businesses, client servicing, and product innovation. 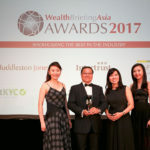 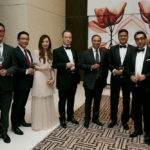 In his role as region head of Citi Private Bank, he oversees 13 markets and 650 professionals that serve one third of Asia’s (ex-Japan) billionaires. 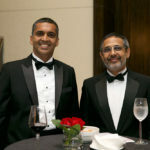 Mr. Salem started his career with Citi in Geneva in 1985 and held various senior positions in the private bank and investments in Switzerland, Singapore and New York. 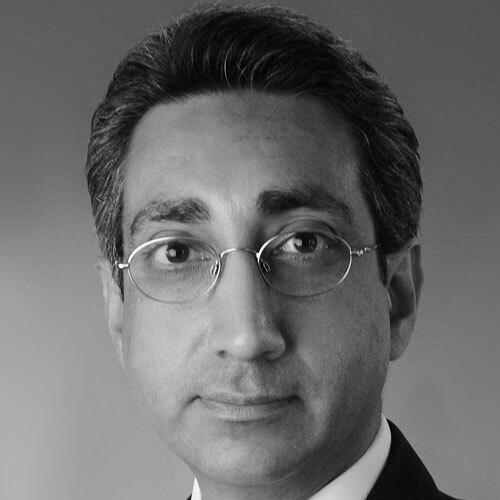 Prior to his current role, Bassam was a founding partner and CEO Middle East & India for EFG Bank. 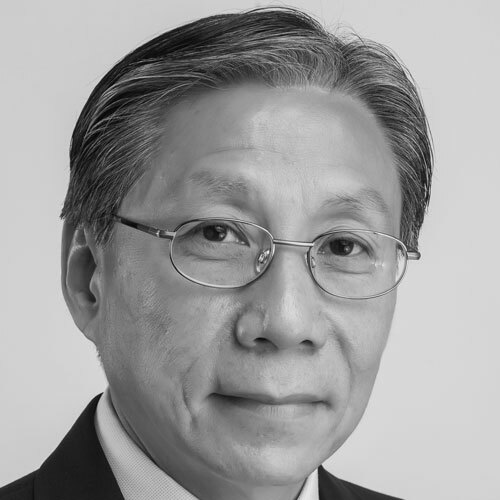 Joseph Tam joined Wing Lung Bank in May 2014 as the head of private banking & wealth management. Joseph is responsible for the management and development of the overall private banking business of the bank including trust services. 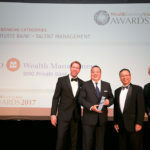 With over 20 years experience in the private banking and corporate banking industries, Joseph has extensive experience in providing wealth management advisory to HNW individuals and families. 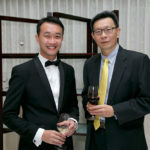 Prior to joining Wing Lung Bank, Joseph worked in private wealth management at Credit Suisse and HSBC Private Bank. 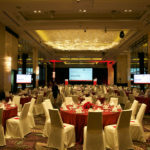 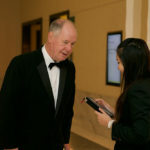 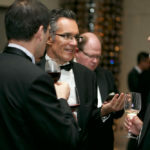 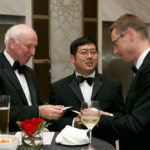 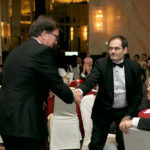 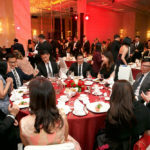 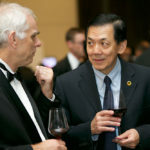 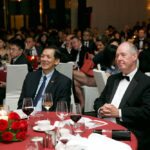 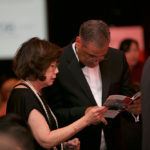 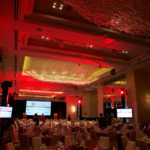 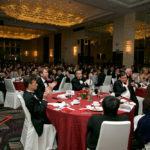 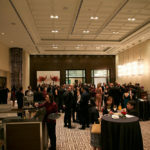 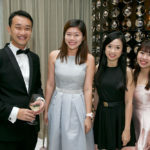 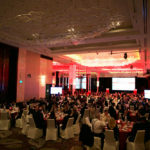 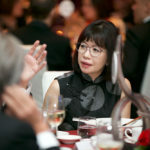 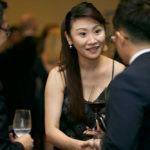 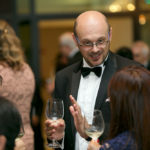 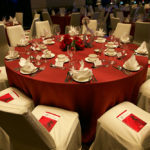 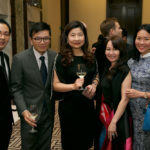 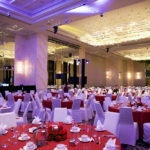 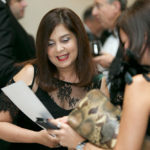 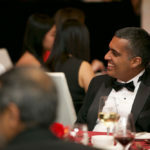 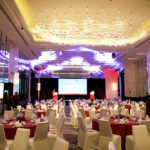 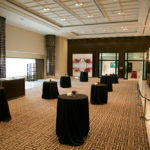 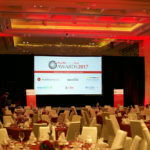 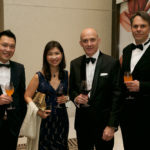 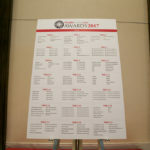 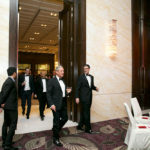 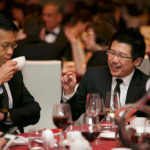 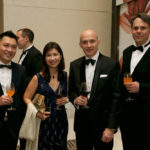 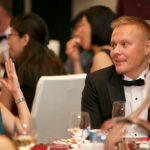 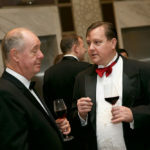 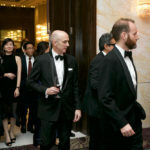 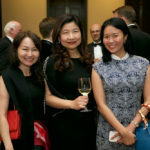 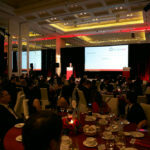 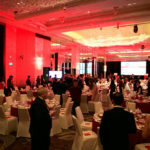 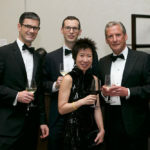 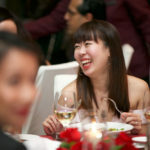 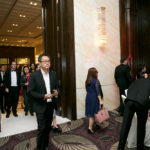 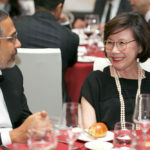 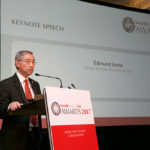 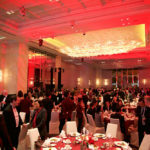 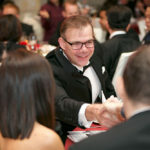 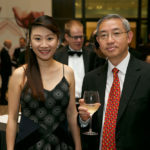 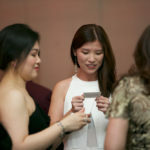 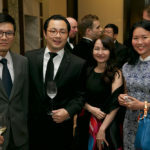 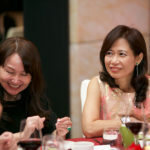 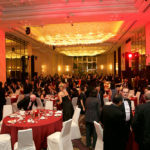 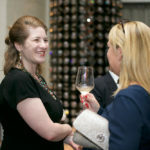 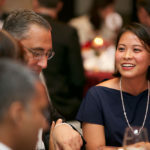 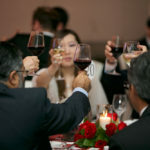 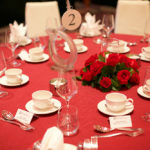 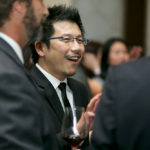 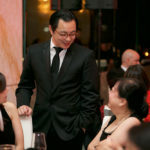 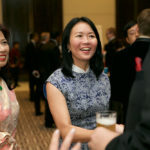 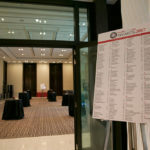 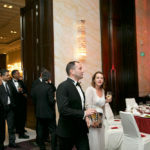 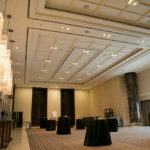 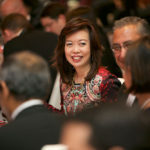 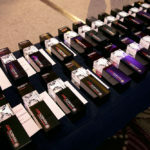 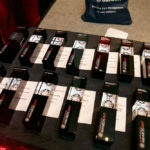 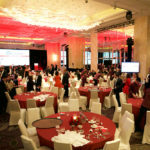 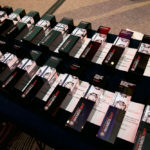 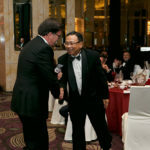 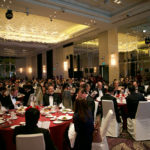 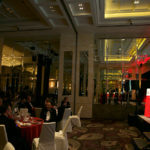 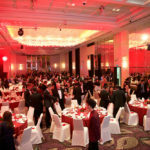 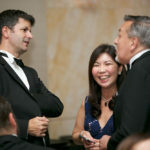 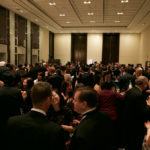 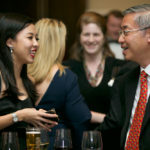 Extensive brand exposure on the night to over 300 of Singapore’s leading wealth management professionals.